This exceptionally beautiful island is World Heritage Listed for its rare collection of plants, birds and marine life. Born from a volcanic eruption some seven million years ago, the island is 11 kilometres long and barely two kilometres at its widest point. The crystal waters boast the southern-most coral reef in the world harbouring spectacular marine life. Situated off the coast of Port Macquarie, Lord Howe Island is one of Australia’s most breathtaking holiday destinations. With pristine beaches, dozens of bushwalks and coral reefs situated in calm lagoons, it is an island of serenity and natural beauty. 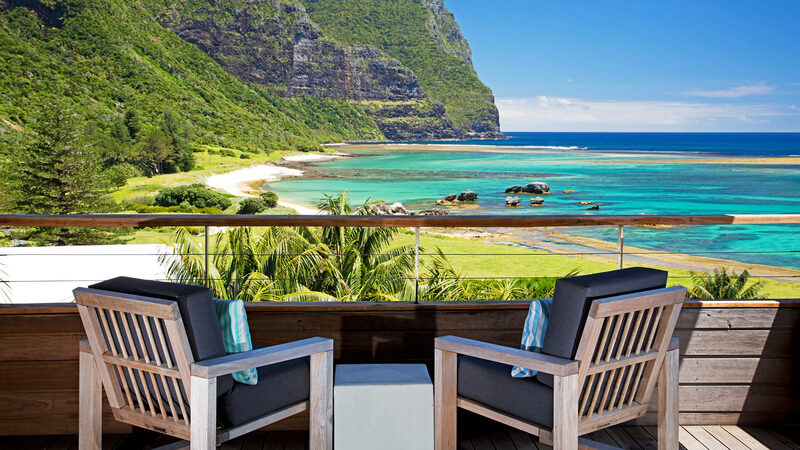 Whether you want to climb Mount Gower, go fishing in the crystal clear sea or try your hand at kayaking, snorkelling or diving, Lord Howe Island is the perfect getaway to paradise.